February is made for parties! 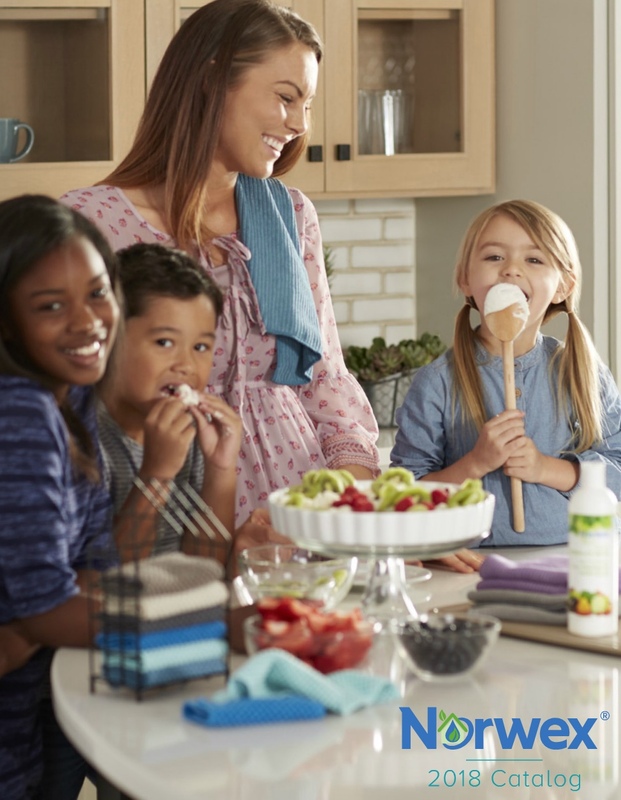 Given that for most of us February is the coldest, grayest, and gloomiest month of the year, it is an ideal time to host a cozy get-together for friends and loved-ones, neighbors or co-workers. 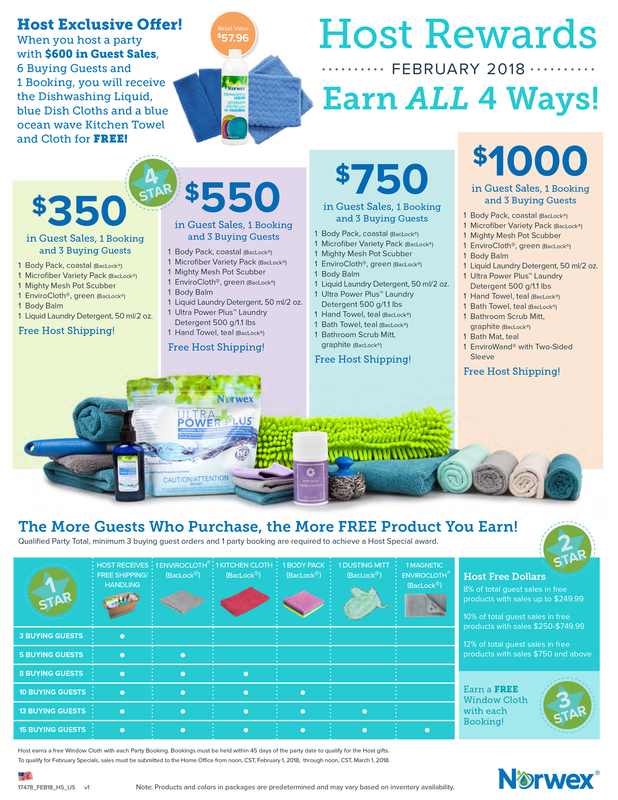 So why not make it a Norwex party and earn some of our bestselling, eco-friendly cleaning and personal care products for FREE while you’re at it? Although, your Independent Norwex Consultant will do all the heavy lifting, with Valentine’s Day around the corner there are tons of simple party ideas that can add some sparkle to your event. Use a heart-shaped cookie cutter to turn anything into a Valentine’s treat. 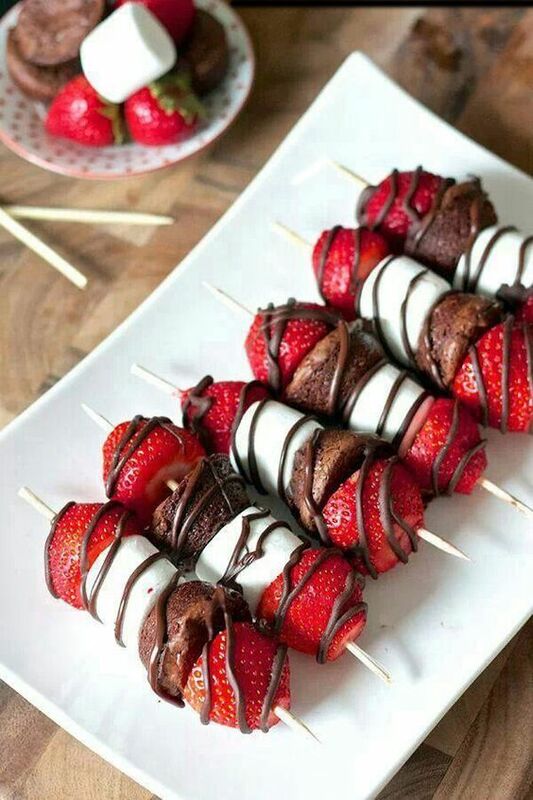 Or, how about Valentine-themed kabobs? All you need are brownie bites, marshmallows, strawberries, kabob sticks a nd some baker’s melting chocolate. And, voila, you’ve got a gourmet dessert. Another quick recipe I recently found will satisfy those of us who love the salty/sweet combo. Just make the usual party snack mix (popcorn, peanuts, cereal, pretzels, etc.) Then, mix in red M&Ms, pink candy melts, red, pink or white sprinkles. Finally, drizzle the mix with melted white chocolate — easy and addictive! You can have a lot of fun hosting a themed Norwex party, but if your plate is already full and you don’t have time to cut out hearts or bake, don’t worry about it. Your consultant will make sure everybody has a good time, and you’ll reap the rewards. As they do every month, our hosts can walk away with a generous package of products. The more successful the party, the more you get. In February, you’ll have the chance to earn our brand new all-natural Body Balm, which is getting rave reviews for its mess-free moisturizing power, natural pleasing scent, and convenient, travel-friendly packaging. Also, if you haven’t had the opportunity to try Norwex’s popular ultra-concentrated Liquid Laundry Detergent, which was released in the fall, now’s your chance. Review the flyer below for the complete list of Norwex Microfibers and must-have supplies you can earn this month for FREE! Are you ready to host your February Norwex Party? Contact me today so I can get you on your way.